Donate now to support and uplift the Antigua & Barbuda community! We are on a mission to improve the life of Antiguans & Barbudians in the areas of community, education and conservation. 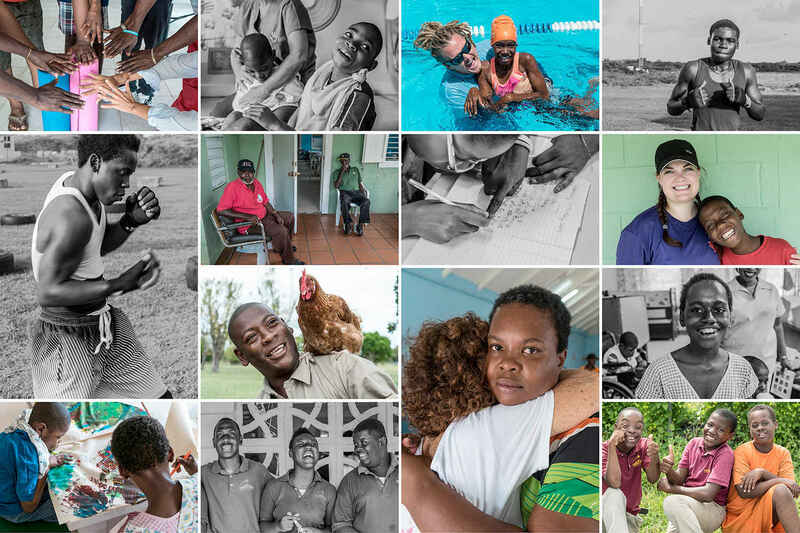 The Jumby Bay Fund was established in April 2014 to support a wide array of charitable projects in Antigua & Barbuda. Our mission is to ensure that vital community, conservation and educational needs are identified and addressed. We are deeply committed to providing assistance to organizations, programs and projects which benefit and enhance our Antigua & Barbuda community. We are a non-profit association led by a Board of Directors comprised of Jumby Bay Island homeowners who volunteer their time and energy. Our charitable projects are direct recipients of 100% of the contributions from donors. Beautiful place and friendly local people. In memory of my friend's sweet mother, Wafaa, who recently passed away. May she rest in peace. A small donation from Steve and Verena in appreciation for the generosity of the Ken and Barbara Follett, and everyone at Bananaquit. In support of hurricane relief. Please use this donation to support the Good Shepherd Home. We spent our honeymoon on Jumby Bay in 2015 and the people we met from Antigua and Barbuda were so kind. Our hearts are breaking for their loss. We send healing wishes to all those affected by the hurricanes.